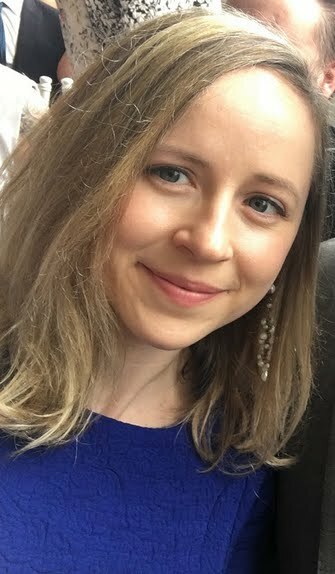 Anastasia Grabova a journalist based in Buckhurst Hill, United Kingdom. 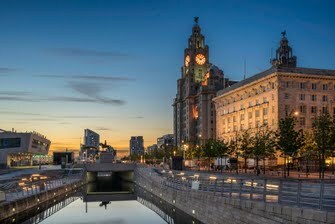 The Independent commissioned me to write a visitor’s guide to Liverpool, covering the best places to visit, stay, eat and drink! 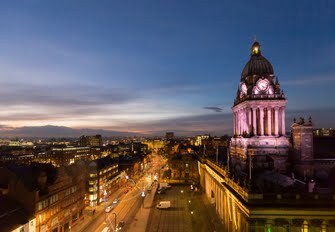 With free museums and galleries galore, Leeds packs a heavy cultural punch while being light on the wallet. Find out how to spend a weekend in Yorkshire's cultural metropolis. B2B feature on Green Man Lawn Care's innovative and stress-free new franchise package for Making Money magazine. A review of Mark Ovenden's Two Types documentary on BBC4 for my Paper and Screen blog. 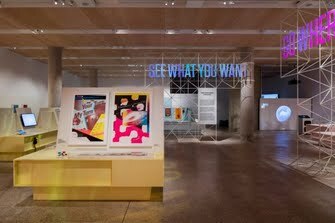 A review of the California: Designing Freedom exhibition at the Design Museum in London.